Is Diplomacy With North Korea A Waste Of Time Or The Only Way Forward? Theodore Roosevelt famously suggested speaking softly while carrying a big stick. There's a debate now about whether that works with North Korea. U.S. dialogue with North Korea over the past 25 years has been testy at best, but there have been glimmers of hope, however brief. Former Secretary of Defense William Perry recently told The New York Times North Korea was ready to make a deal with the Clinton administration to stop its nuclear development before George W. Bush took a harder line in 2001. Bill Clinton was the same president to negotiate the Agreed Framework, which the North Koreans reneged on within a decade. 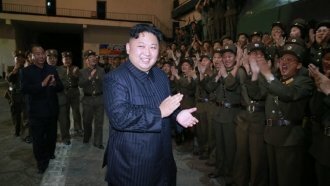 The Associated Press reported Friday the U.S. and North Korea have been engaged in back channel diplomacy for months. The interview that follows features Michael Fuchs, senior fellow at the Center for American Progress. 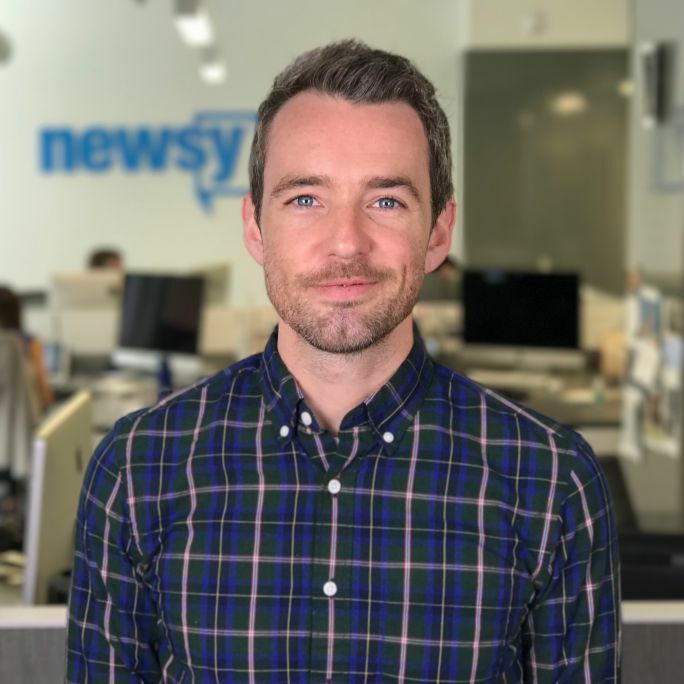 The former deputy assistant secretary of state for East Asia and Newsy's "The Why" host Chance Seales discuss why Fuchs believes diplomacy is a necessity to avoid nuclear war.